Adjustable Film Layers Ridgers for Small Tunnels - Page 1 | COSMECO S.r.l. 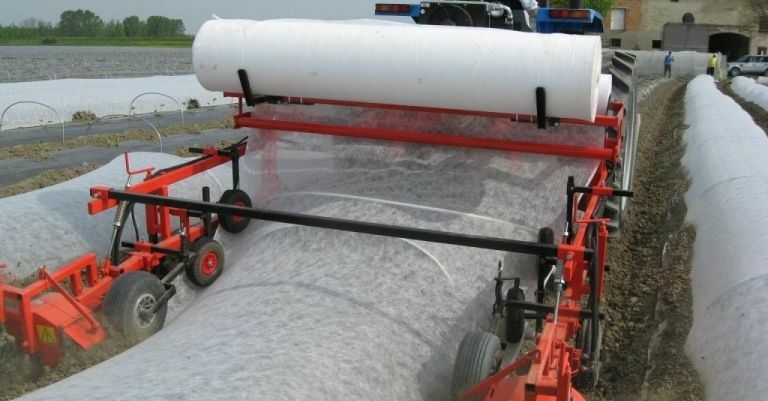 Cosmeco designs and manufactures mechanical and hydraulic film layers for the creation of small tunnels, used to ensure an early harvest even in case of low external temperatures. 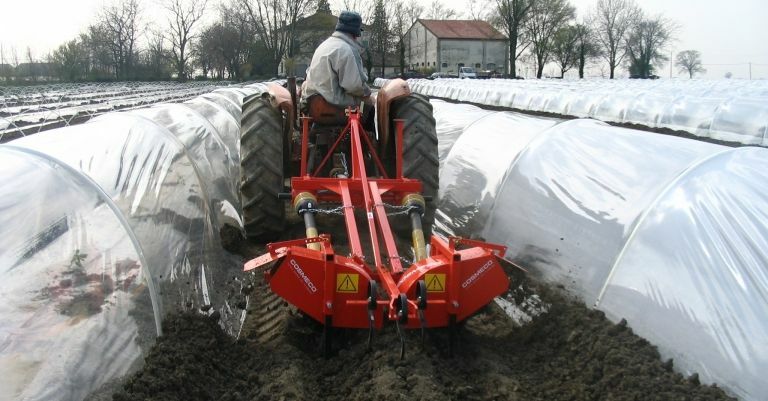 These covertunnels are adjustable both in height and width and are equipped with descending wheels, which lead the stretched film to the ground, where the side milling rotors will fix the tunnel edges by covering them up with the debris. 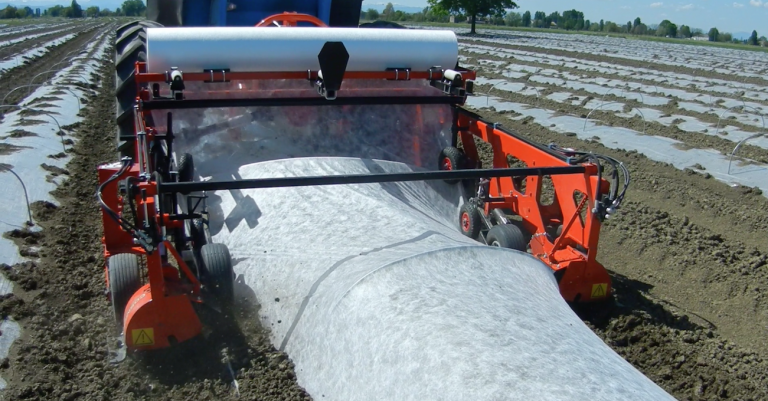 Cosmeco also builds ridgers, machines that collect the soil along the tunnels and greenhouses rows, to direct it against the film edges, thus anchoring it to the ground. Find out more about the whole range of adjustable film layers and ridgers for small tunnels.